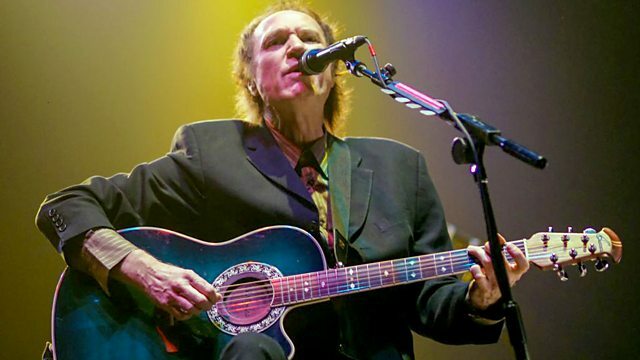 Ray Davies talks to John Wilson about the inspiration behind two classic Kinks albums, 'Lola' and 'Muswell Hillbillies'. From November 2012. The audience asks Ray Davies about The Kinks' albums Lola and Muswell Hillbillies.